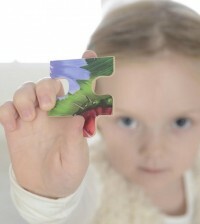 Once children enter the world of imagination, their scenarios and ideas are almost limitless. 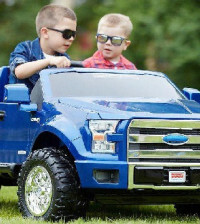 Pretend play is something that is ultimately fun for them, but at the same time very beneficial and educational. Kids don’t even realize that they improve their development by playing around and having the time of their lives. One quite popular source of fun are kitchen toy sets. They allow kids to imitate situations that they are to some degree familiar with, but they can also provide other important benefits. Like for instance. Spending their time engaged in kitchen-related activities is surely one fun and productive way for children to develop their creativity and enrich their imagination. 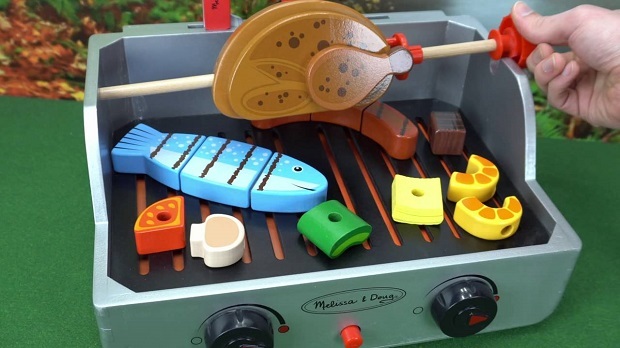 These types of toy-sets give children the opportunity to create their own recipes, food combinations and explore and taste different pretend ingredients. Most of these kitchen sets come with different kind of utensils and appliances. These additions allow them to create their own storylines, or try and mimic the behaviour of adults they have seen in similar situations. As mentioned above, in order to provide a complete experience, your child will need a couple of additions to make the whole process more believable and realistic. That wouldn’t be possible without the help of toys – especially ones that come in the form of food and utensils. 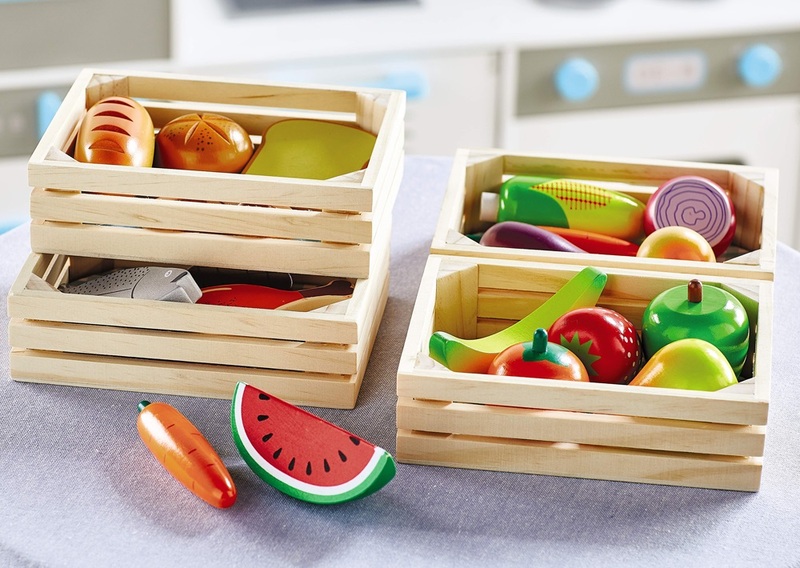 For that purpose, you should consider high-quality kitchen play wooden food included will keep your child safe. “Why should the choice of material be wood?“, you wonder. Well, since children are curious, they will surely try to taste the “food” they use. 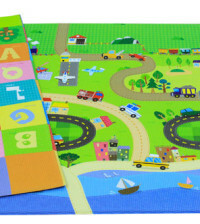 When compared to their plastic counterparts play wooden food toys are safer and more durable. They are almost impossible to break during playtime, as opposed to other materials which can scatter into small, sharp and potentially dangerous parts when broken. Moreover, besides being robust, wood is also resilient and the toys you buy today can be passed on later on to younger siblings. Their long lifespan makes them a worthy investment that can make your children happy for a long time. Another very important reason why wooden food toys are a better option is that they are heavier than plastic ones. Although this may seem trivial at a first glance, believe me, it is not. That additional weight enables your child to become more aware of what their hands are doing, exert more effort and learn how to control each movement. Playtime, regardless of the toys your child chooses to include, will probably include other children as well. Every activity is more fun when shared with other peers, and this exciting interaction can help develop your child’s social skills. While in play mode, children start discussions about who will play what role, what they should do next and how they are going to complete the task they have planned previously. This makes them a team and they start to learn about sharing, taking turns and being patient while the someone else has a turn, listening to other children’s opinions and ideas about what to do and how to act.